The Owl's Nest cabin is nestled in the heart of Hocking Hills on a private four acre wooded lot and offers all the amenities of home. 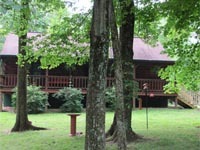 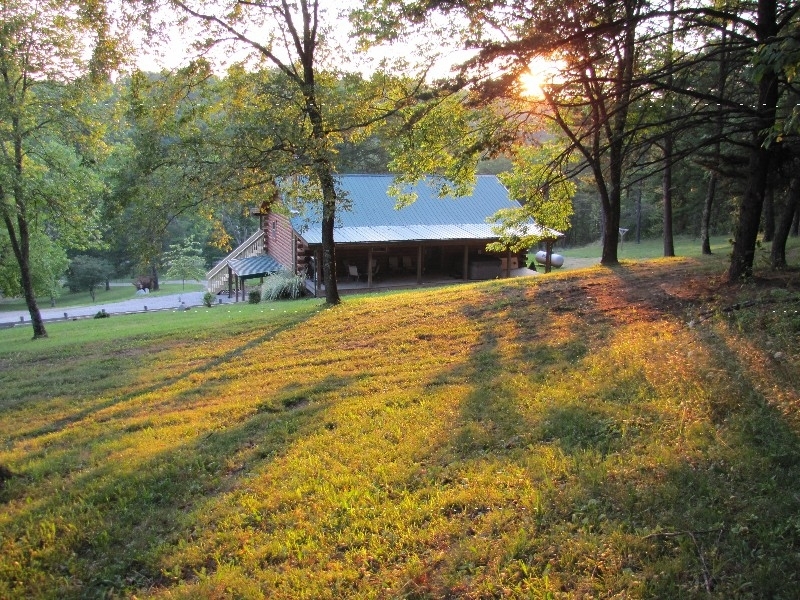 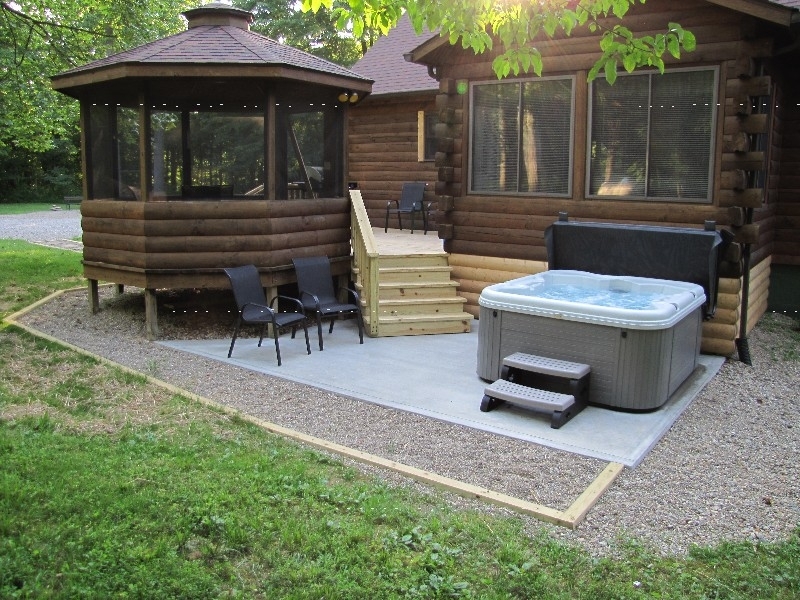 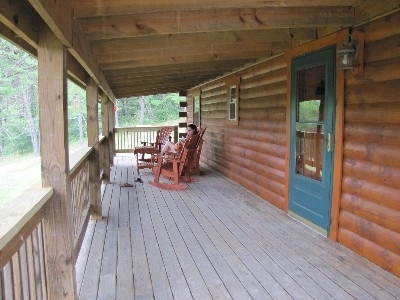 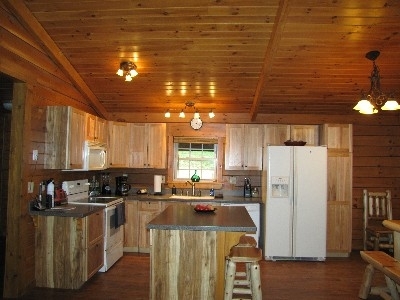 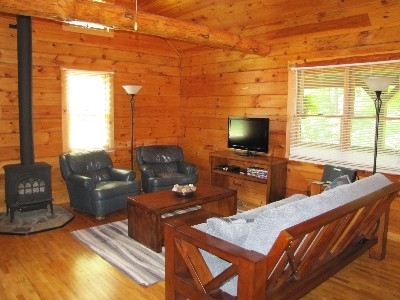 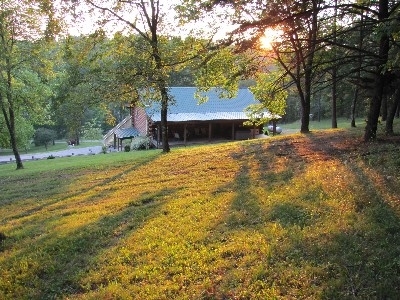 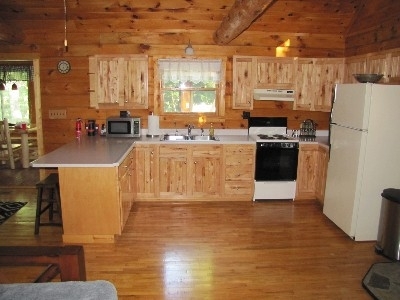 Our cabin offers a sanctuary that is close to attractions but secluded for a relaxing getaway. Come stay with us and enjoy the comforts of home and take in the breathtaking scenery. 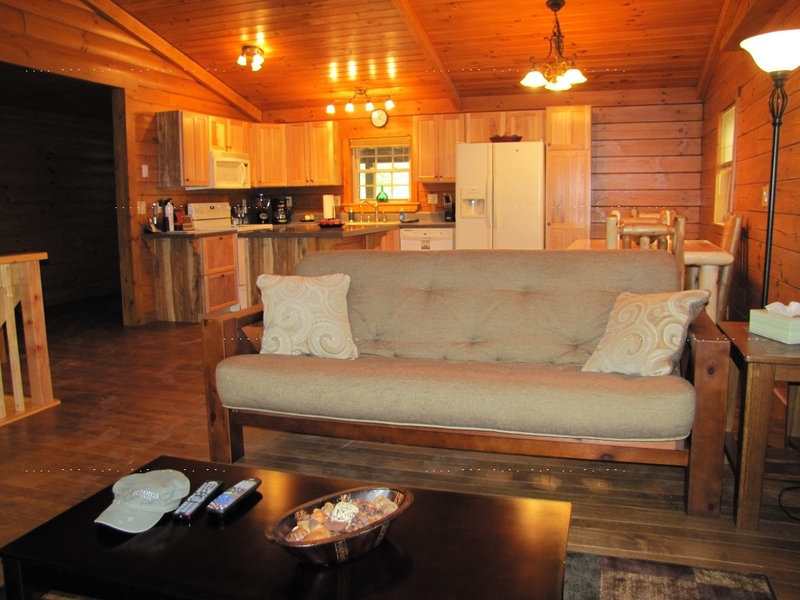 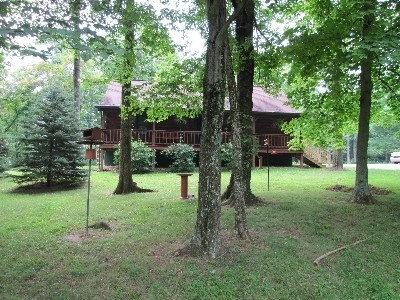 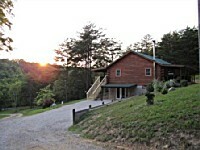 The Owl's Nest is a handcrafted log cabin with an open floor plan and a loft overlooking the main living area. 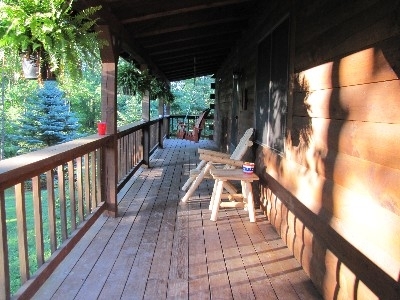 The Owl's Nest is nestled in the heart of Hocking Hills on a private four acre wooded lot and offers all the amenities of home. 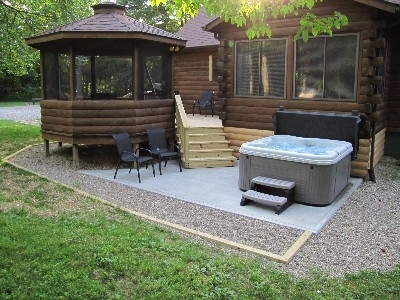 Our cabin is close to attractions but secluded for a relaxing getaway.